This article is 189 days old. 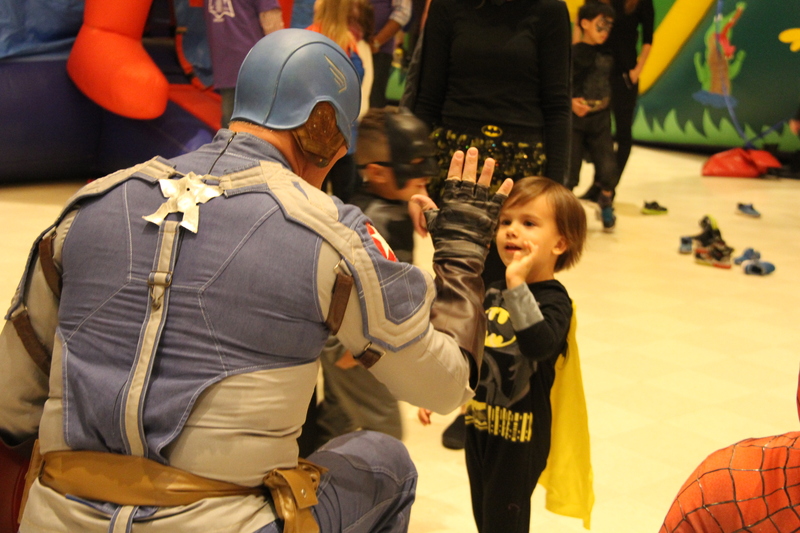 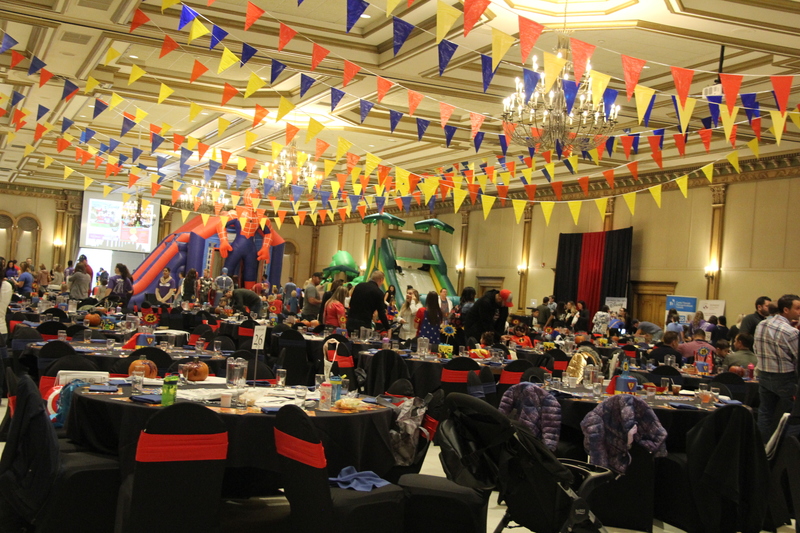 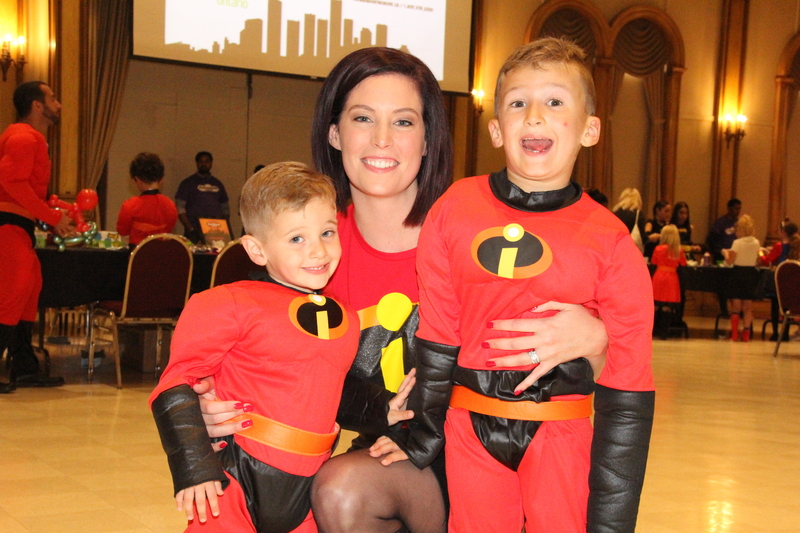 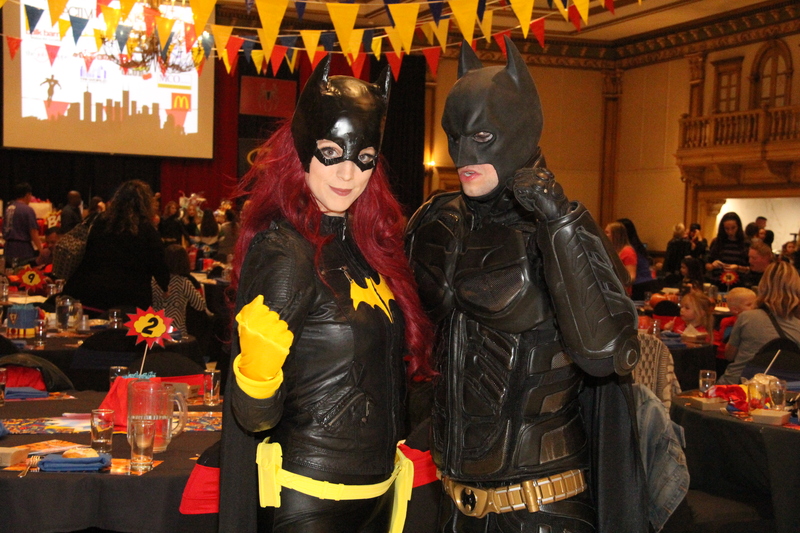 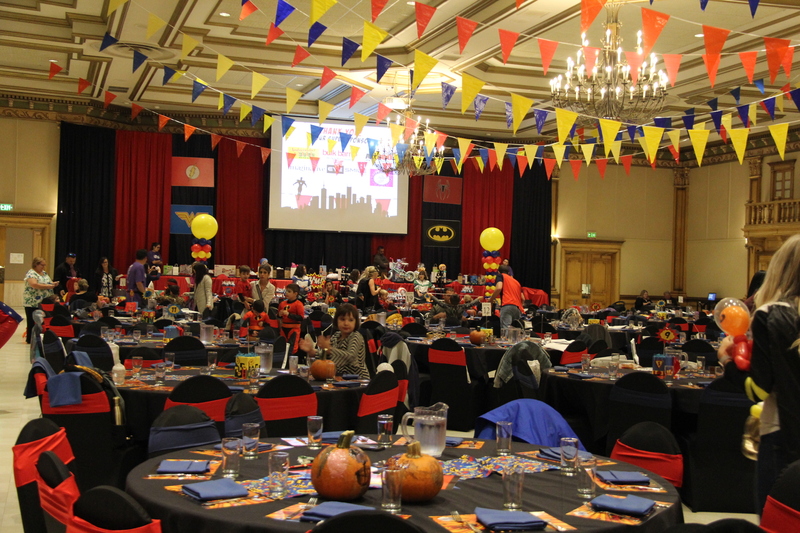 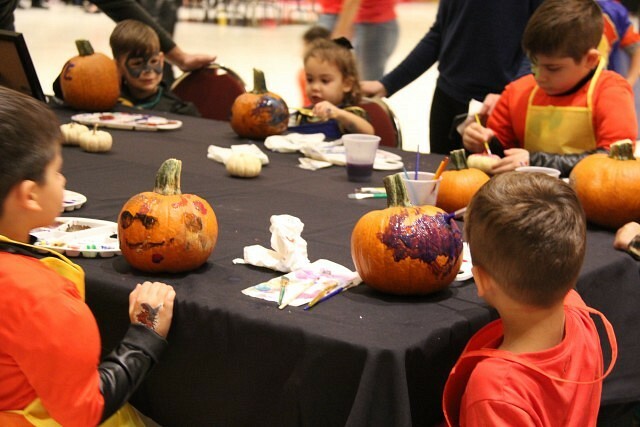 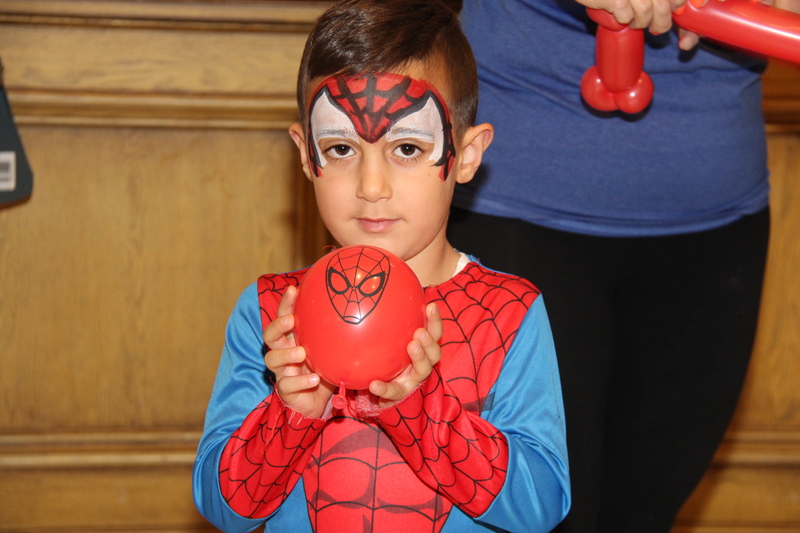 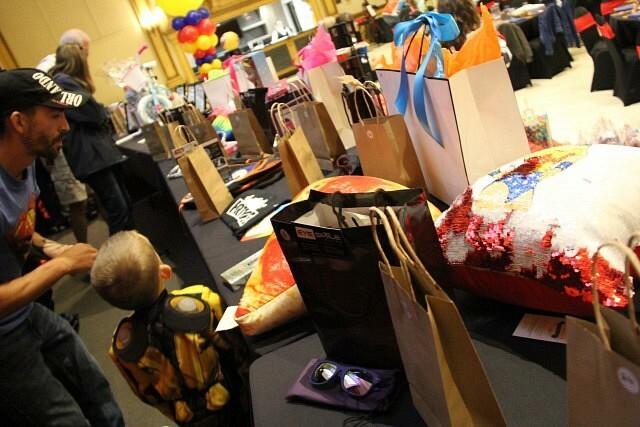 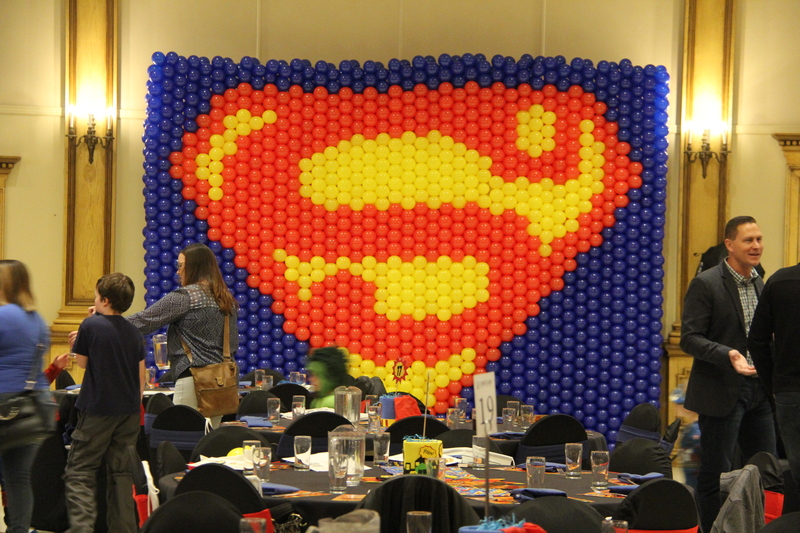 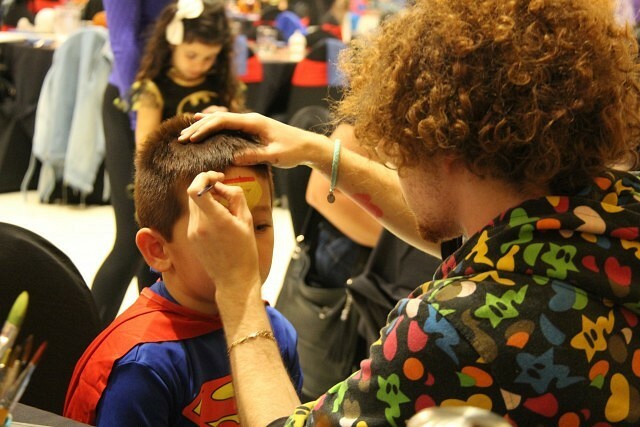 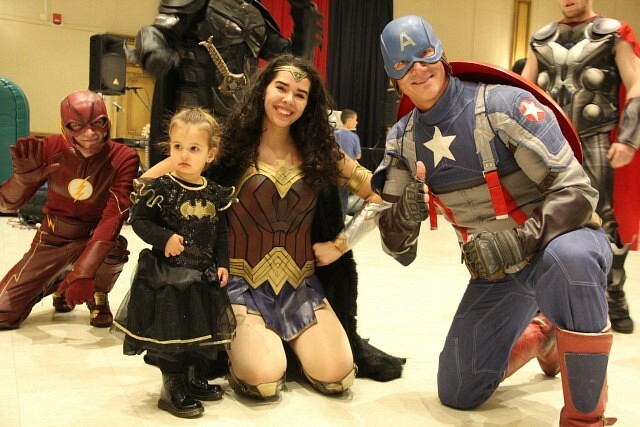 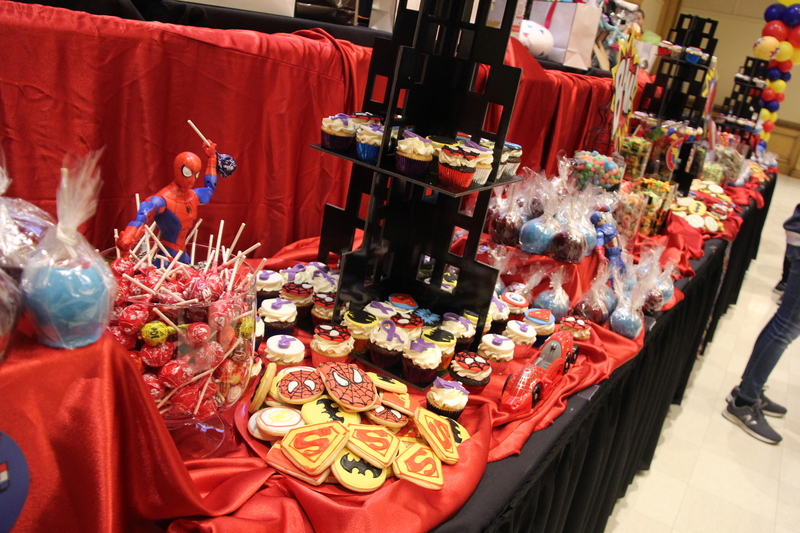 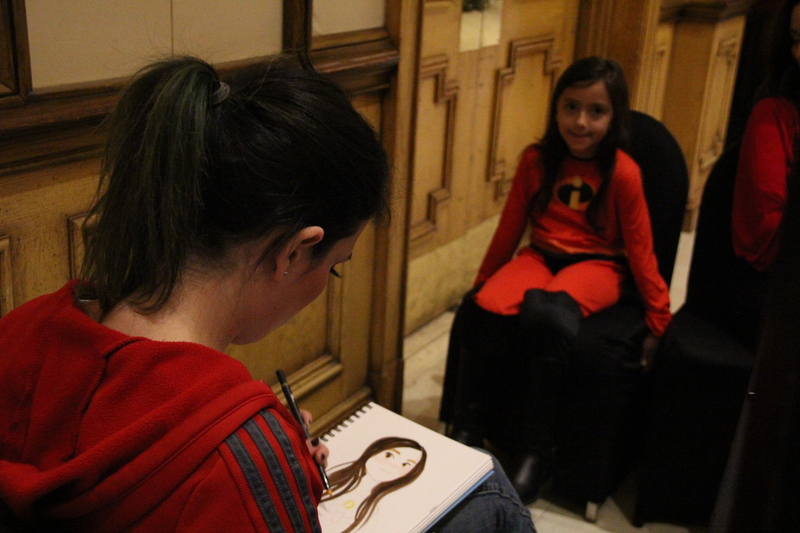 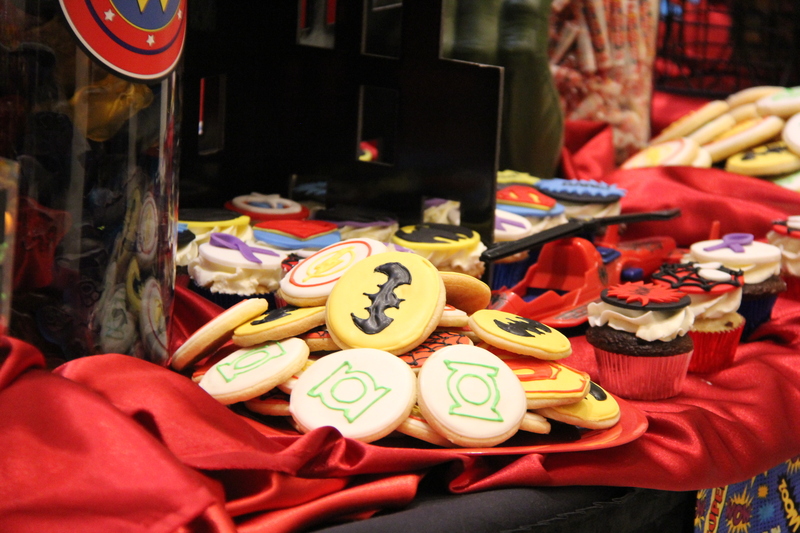 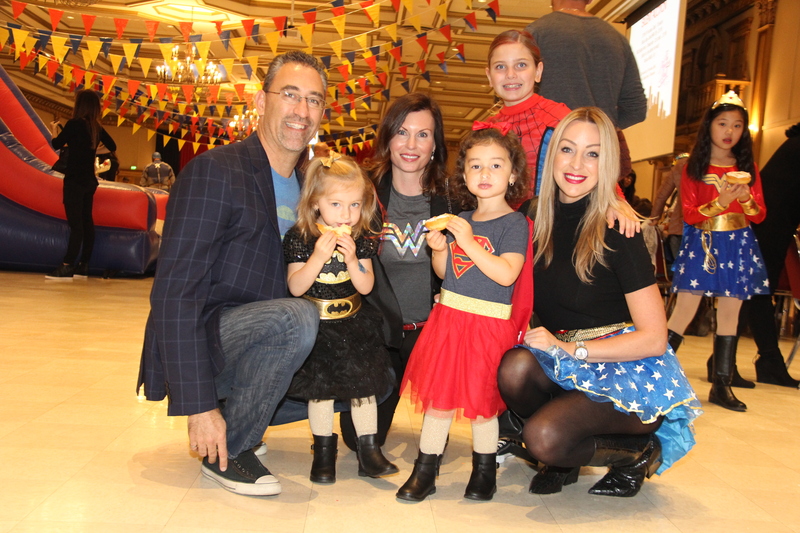 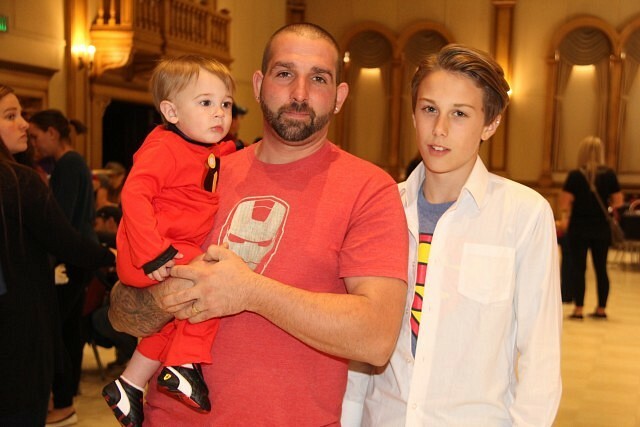 The annual Superhero Takeover took over the Ciociaro club once again, filling a banquet hall for the sold-out event. 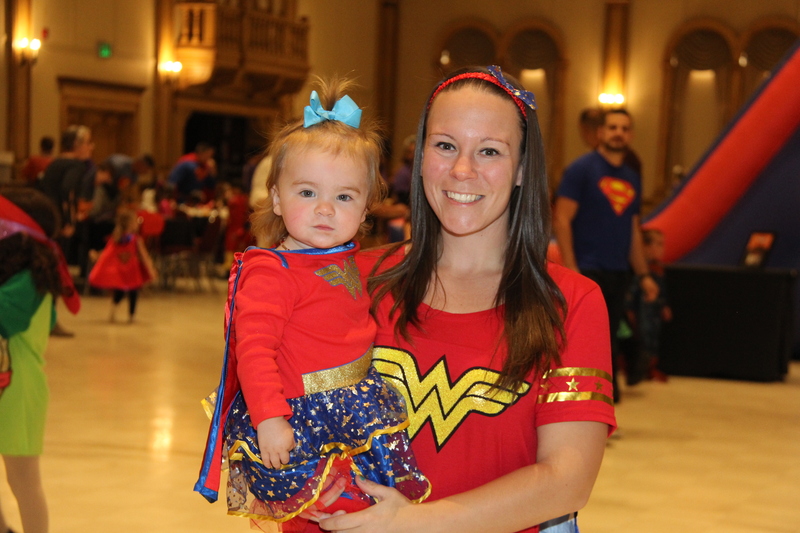 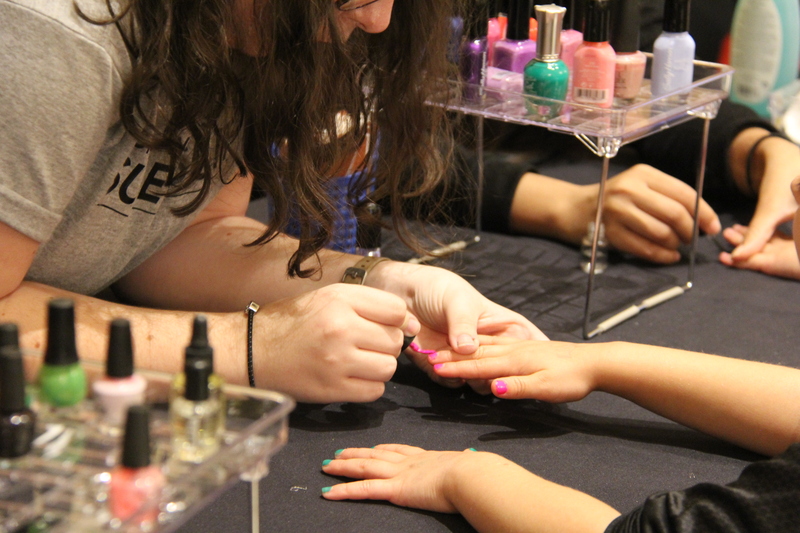 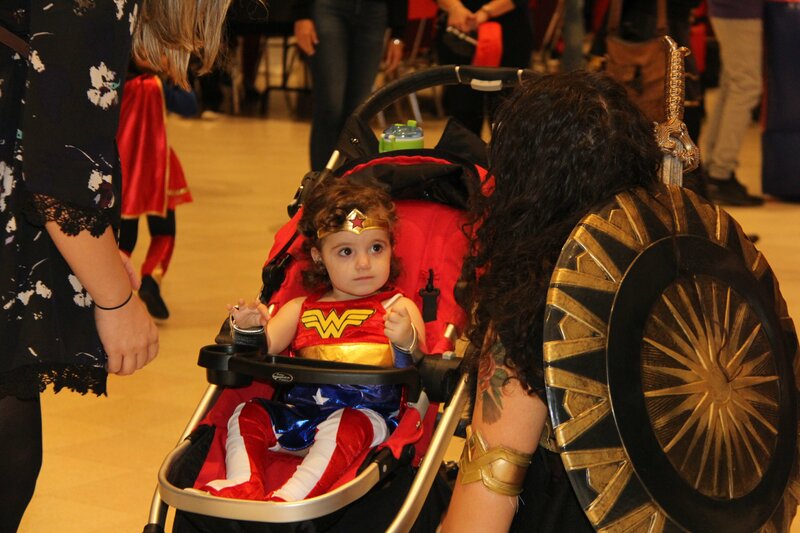 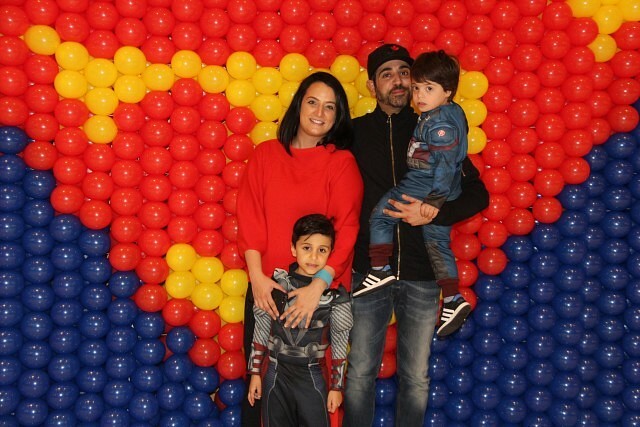 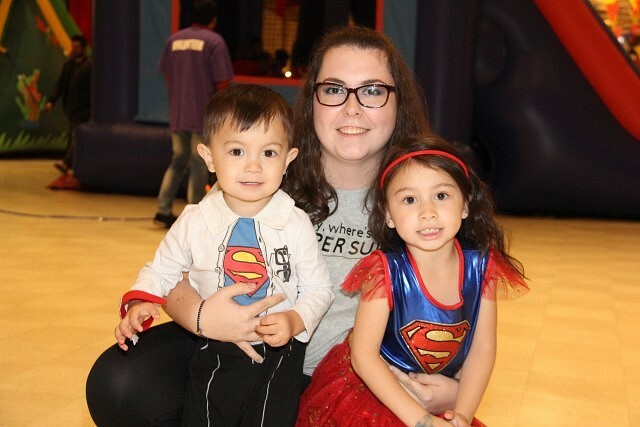 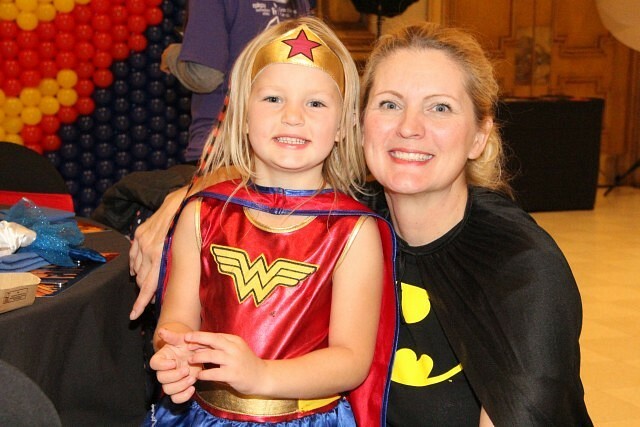 The event allows children and parents to channel their inner super hero and dress the part, and mingle with other super heroes throughout the night. The event features many activities such as pumpkin decorating, fun inflatables, raffles, a silent auction, face painting and much more to enjoy. The event annually raises funds in support of children’s programming in Windsor/Essex for Epileptic children and their families. 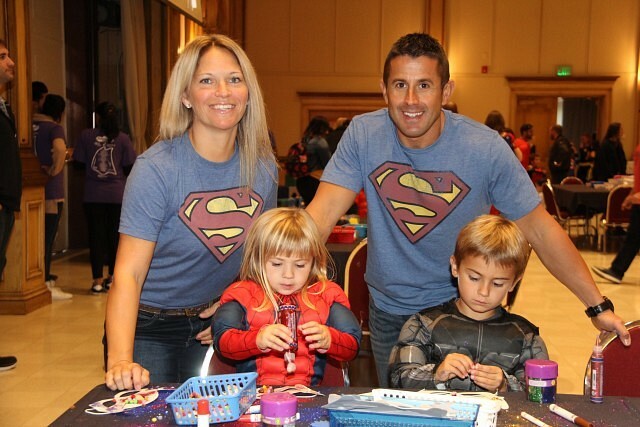 Proceeds also benefit Cystic Fibrosis Canada- Essex-Kent Chapter.